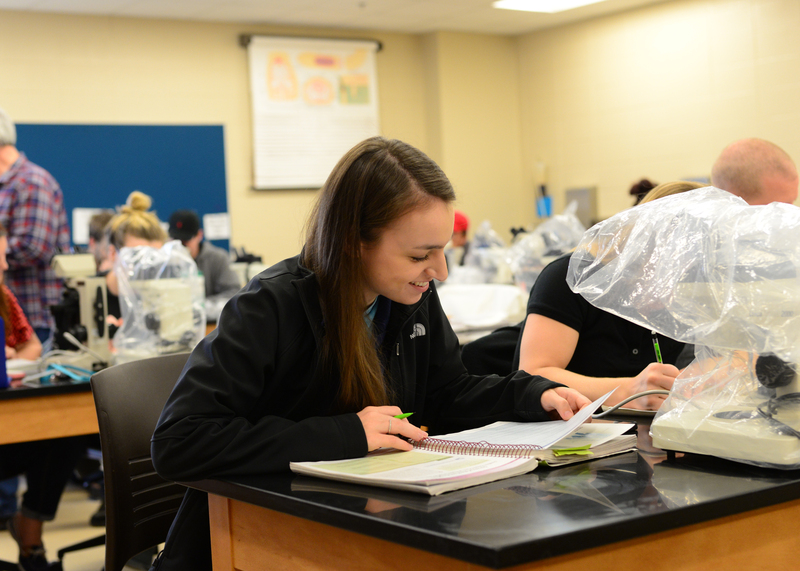 The Department of Natural Sciences (DNS) offers a baccalaureate degree in biological science that prepares students for careers as professional biologists in a wide variety of fields. Our program offers three tracks of study: Coastal Ecology, Teacher Education at the Secondary level or a Pre-Professional pathway, for students who plan to go into medicine, veterinary medicine, bio-medical science, dentistry, pharmacy or physical therapy. Students will be immersed in interactive classroom and laboratory experiences as well as field experiences relating to their chosen track. The innovative and rigorous curriculum will prepare students for graduate studies in a chosen bio-medical science profession, or career opportunities such as secondary school science education, natural resource management, and ecological research. The mission of the Department of Natural Sciences at the College of Coastal Georgia is to foster the knowledge and ability to explore the complex and diverse natural world at all levels of organization and to promote the intellectual growth of the liberal arts student within the framework of the scientific perspective. Preparing students for careers in the natural sciences and for admission to graduate programs and professional schools. Why Biology at Coastal Georgia? The College’s coastal locale provides the ideal natural setting for field-directed learning in coastal ecology and marine science. The biology program’s affiliation with University of Georgia Marine Extension Service (MAREX), and the Skidaway Institute of Oceanography, provides exceptional undergraduate research and field experiences for coastal ecology students. The pre-professional track provides excellent experiences to prepare students for graduate school, including the various examinations required in their chosen specialty. The experience, diversity, and qualifications of the CCGA Natural Science and Mathematics faculty provide students with the academic rigor and skills to succeed in their chosen area of study. In addition to the local natural resources, students at CCGA benefit from an intimate campus with smaller class sizes. Our faculty are educators with a passion for their chosen fields. They are willing to offer one-on-one assistance to anyone seeking it. 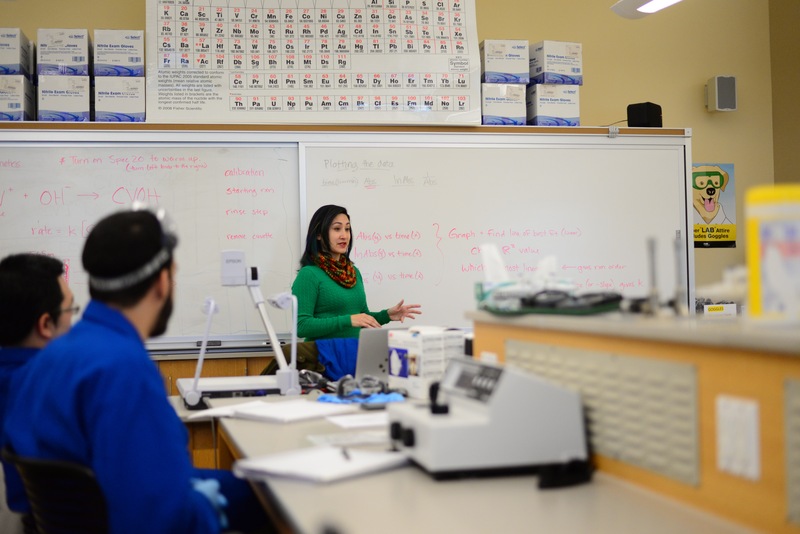 Our faculty come from diverse academic backgrounds and have developed classroom techniques ranging from classical instruction to incorporating modern technology. Many of our faculty also perform research and are willing to serve as research advisors to students who want to explore their own research interests. 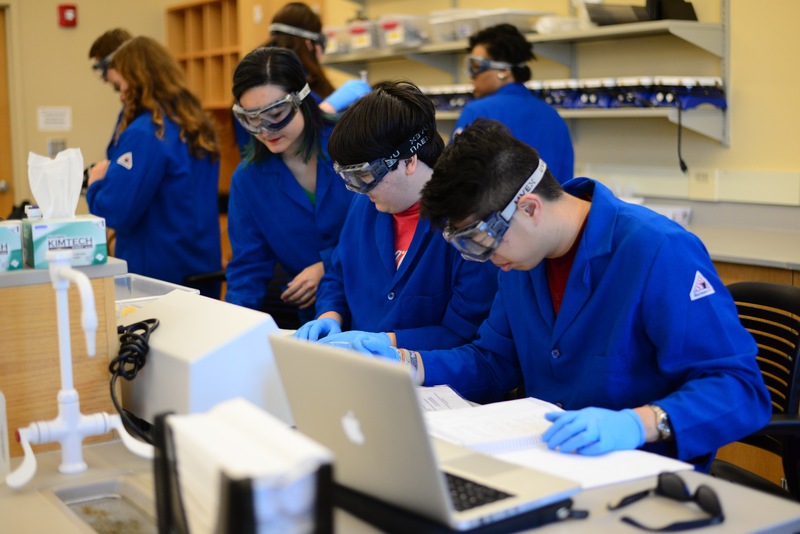 At CCGA, we also have various special-interest clubs centering around the sciences. The DNS-based clubs include biology club, environmental club, astronomy club, and geology club. These organizations offer the student body an opportunity to meet with other students who share a passion for particular subjects. Clubs are open to all students. CCGA offers a rich campus community, academically rigorous programs, and well-educated faculty ready to serve our students. 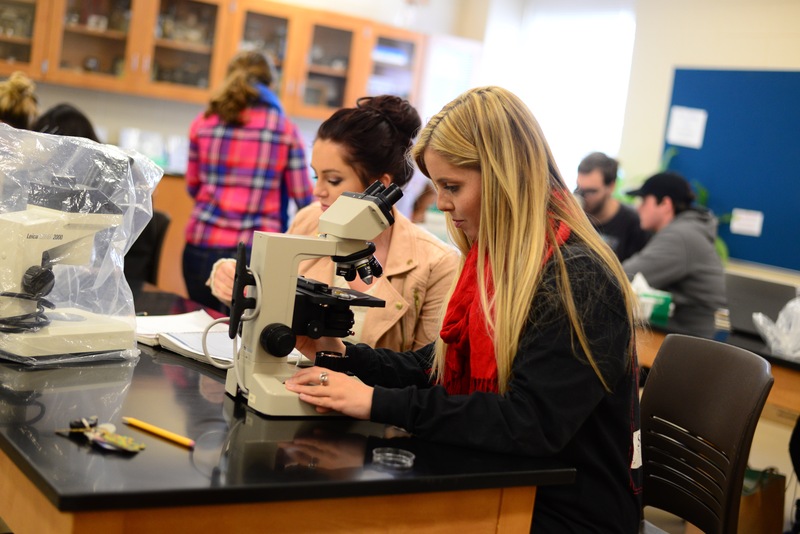 Plan a visit to CCGA today to see if our biology program is right for you! Transfer students must be accepted to CCGA and meet the requirements for admission to a baccalaureate program. A minimum of 30 hours of upper division level credit (3000-4000) courses must be obtained in residence at Coastal Georgia. Students entering the Biology Education track must also meet the entry requirements of the Bachelor of Science in Education program. For more information, contact the Department of Education and Teacher Preparation at 912.279.5849.